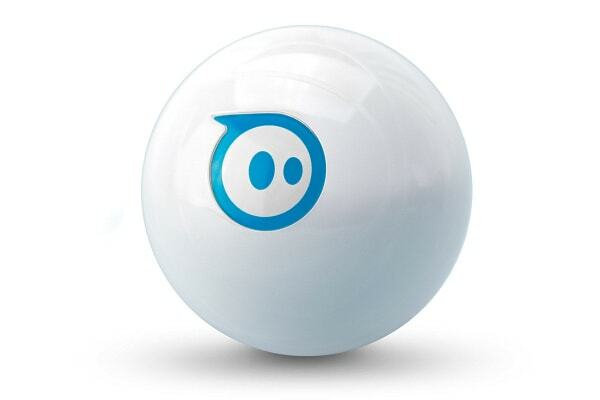 You’ll be delighted by the endless possibilities of the Sphero 2.0 App-Enabled Robotic Ball – an incredible robotic ball and a perfect companion for your smartphone or tablet. The Sphero 2.0 rolls at speeds of over 7 kmph and pairs to your device via Bluetooth with a range of up to 30 metres. 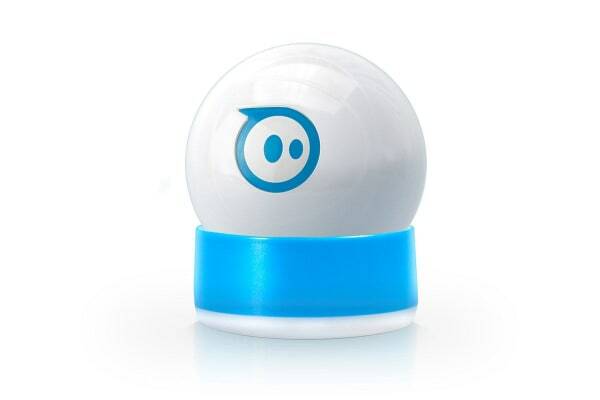 Powered by induction charging, the Sphero 2.0 is sensationally bright and is pet proof, waterproof and ready for any adventure! As a bonus, two ramps are included in each box and you can choose from over 30 apps to launch a whole new world of mobile gameplay.